Sweet Little Vintage's cupcakes & cakes are handcrafted with love, bringing people together to create something special. With a reputation that is unequivocally superb, Sweet Little Vintage is an institution in Darwin. 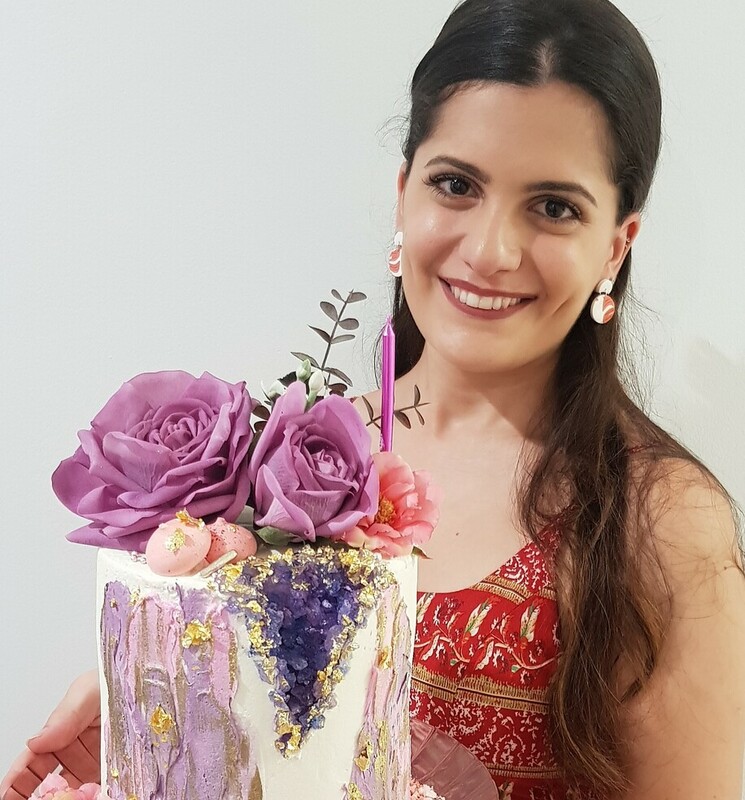 Our product is synonymous with excellent quality, unrivalled client service, and a passion for the most beautiful cakes in the Northern Territory. Planning your wedding and looking for a wedding cake supplier in Darwin that will provide you with the perfect wedding cake? Don’t look any further! Sweet Little Vintage can provide you with an amazing wedding cake that tastes every bit as good as it looks. Our wedding cakes are very simply and elegantly decorated with buttercream, rather than fondant for a more natural look. We offer three different styles for the finishing of your cake, from classic smooth or a textured & rustic finish. Contact Sweet Little Vintage to discuss your custom requirements for your special day. Sweet Little Vintage listed as one of the top three cake businesses in Darwin four years running! Sweet Little Vintage featured in 10 mind-blowing Australian cakeries!